@Hellhound while on leave from ogling and drooling over specimens of the opposite gender, posted this pic, of an EA18G - Growler, with an F22 kill mark. Thus raising the question, how could one of the most expensive aircraft in military history, be NOT invincible? @Scorpion @Legend @WebMaster @Atalay Your input on this thread would be appreciated. That's a great discussion, we can contribute. No way the f-22 got owned. 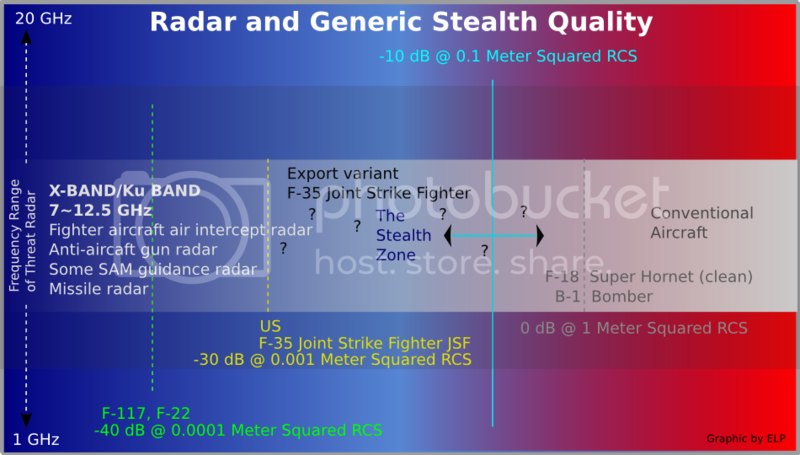 In real dog fight the F-22 with its radar cross section of 0.0001m2 won't be detectable. Why don't you take this pic, and open a thread. You will be surprised at how an M2K-9 as well as a Rafale took it down. RCS isn't the only important thing in air warfare.when faced with an avionics giant like growler what good your rcs is if you can't get the lock on the opponent. Actually the dassault rafale, Mirage 2000 and the Typhoon all scored a gun kill against the F-22. Thats a great and real challenge to answer. IMO stealthiness is a great hype and PR. I discussed with Serbian military whom I met at an exhibition. They claimed that they shot down the F-117 Nighthawk with old analogue technology and it was not a lucky hit. This people are active in technology development and claimed that they are able to to paralyze a whole city GSM network with a sneaky - network of at least 6 old GSM Nokia mobiles. what would happen if anomalies are detected ? "The GSM specification itself is good to a maximum of about 20 miles (with the strongest tower implementations), and the handset power is limited to 2W in the 900MHz band and 1W in the 1.8GHz band. There is no GSM system imposed limitation on altitude, it'd just be a matter of getting and maintaining a good signal." Do you see that little thing under the body? That makes it visible. Stealth does not mean that the aircraft cannot be seen by IRST either. What is stealth? Stealth is a convergence of technologies which makes an aircraft electronically unobservable, primarily via Radar. The anti-radar technology is two-fold: the skin of the aircraft can be radar absorbent, but the main trick is to build the aircraft in a shape which scatters the radio energy away from the radar set which sent the signal. Agreed but the question here is can it be detected by radar with its small RCS? Yes - VERA radar- Czech radar specifically for this purpose. Bro. You are aware of techniques I mentioned. Would you rule this out in case of a dog fight?